loyal following and soon he was onto the path of becoming the greatest wizard ever. motherly-protective-charm, he was not doing anything wrong. read his story. History favors the victors, and blames the defeated. greatvillains, say for example Darth Vader. 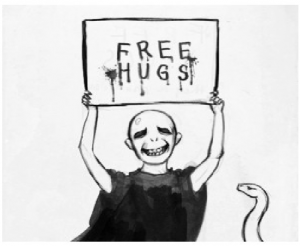 that the greater character in Harry potter series is Voldemort, not Harry. to writer another Harry Potter book, she would have to resurrect Voldemort too. up to fight Voldemort, again. 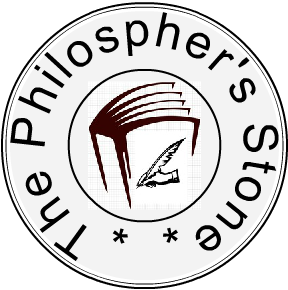 Have you found “The Philospher’s Stone” facebook? If not then click here. Have you checked out the weekly journal Blog Turner? It updated you on the ongoing events and prompts across blogosphere. You can even send suggestions for next journal. 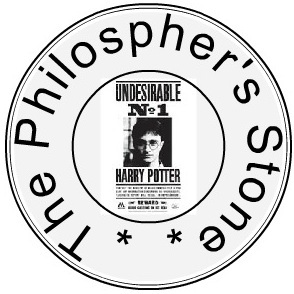 Also the blog is hosting a Harry Potter Festival. Why don’t you check out some of the entries?